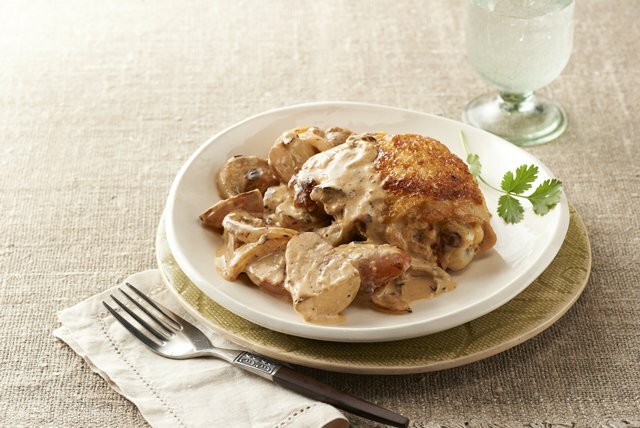 Thinking of cooking up a meat and potatoes kind of entrée tonight? 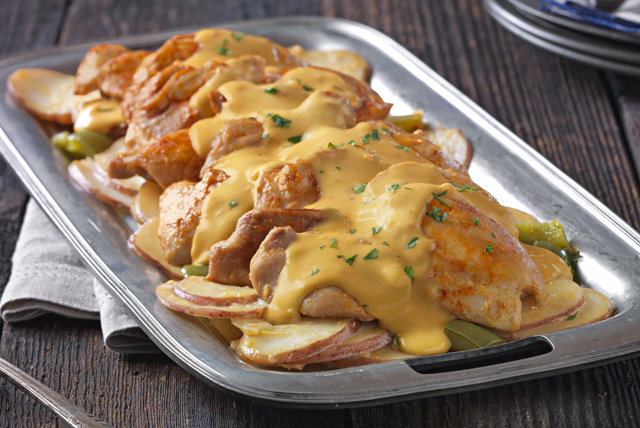 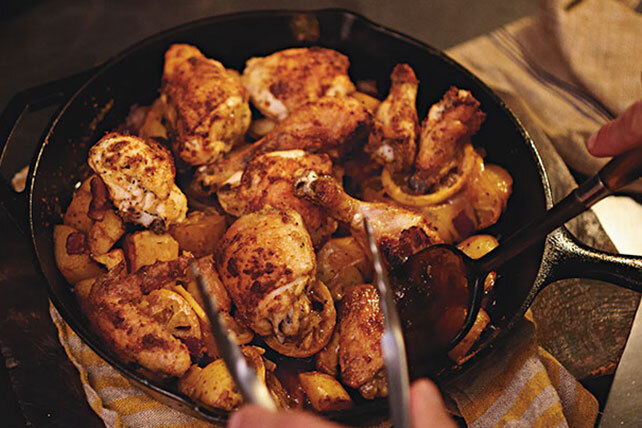 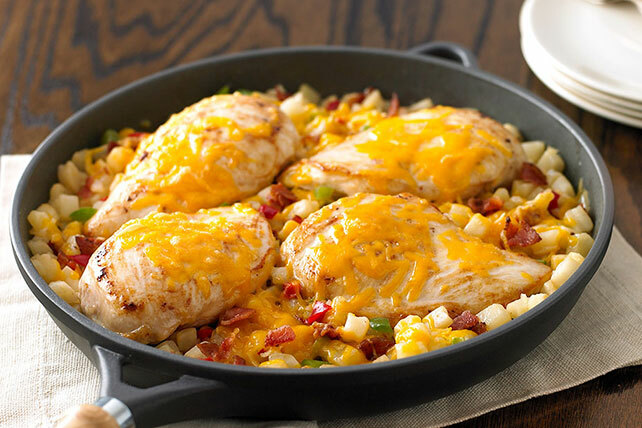 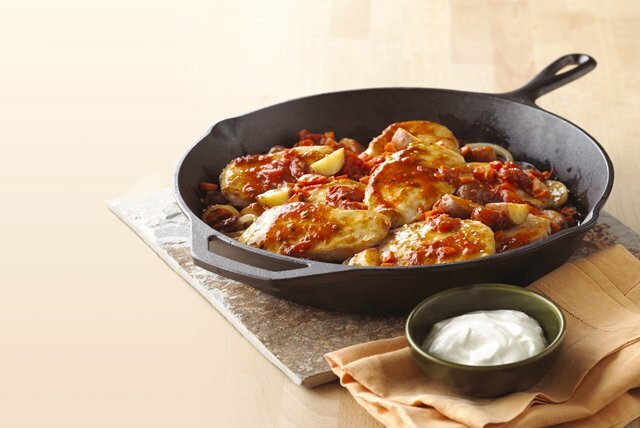 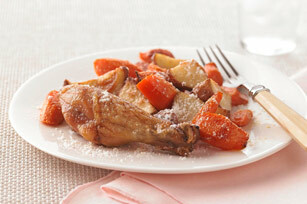 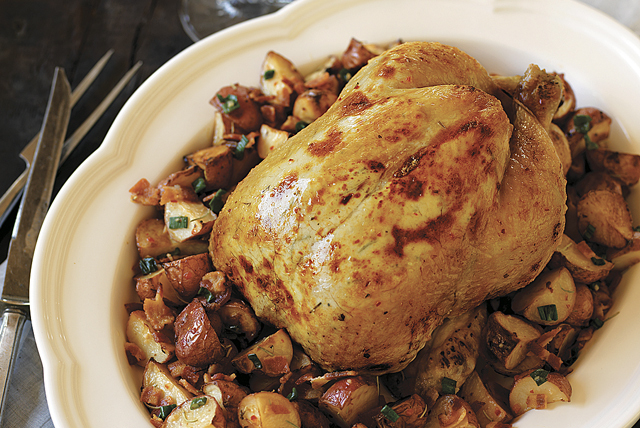 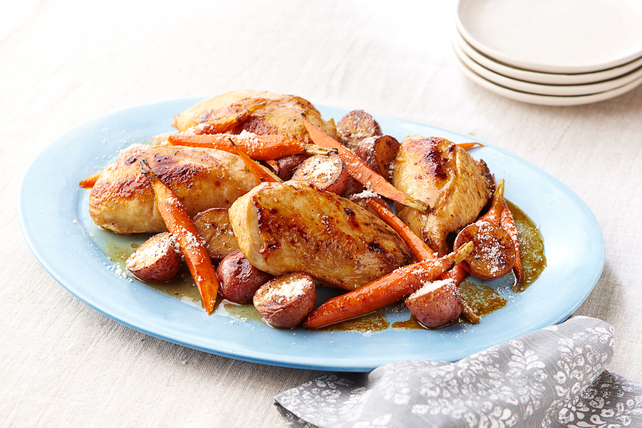 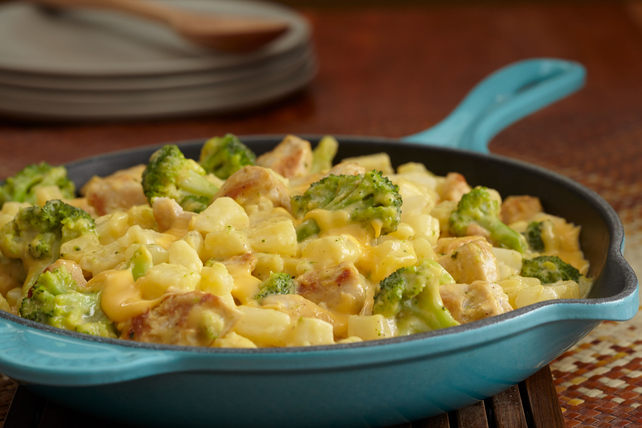 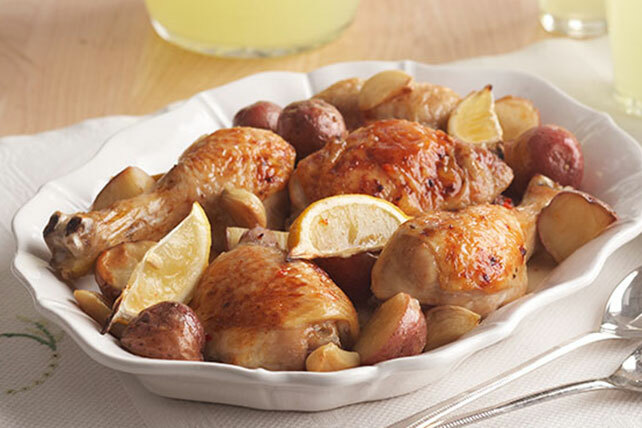 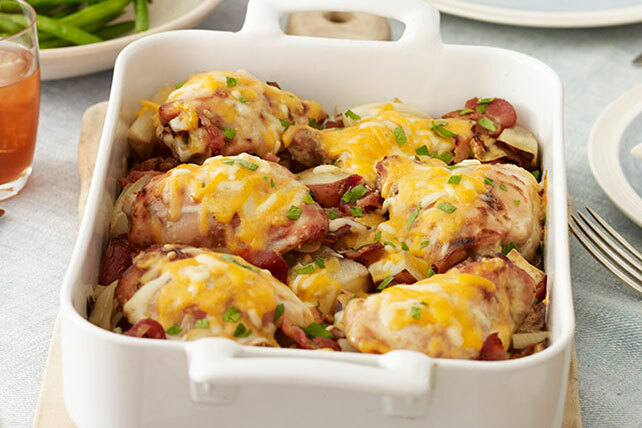 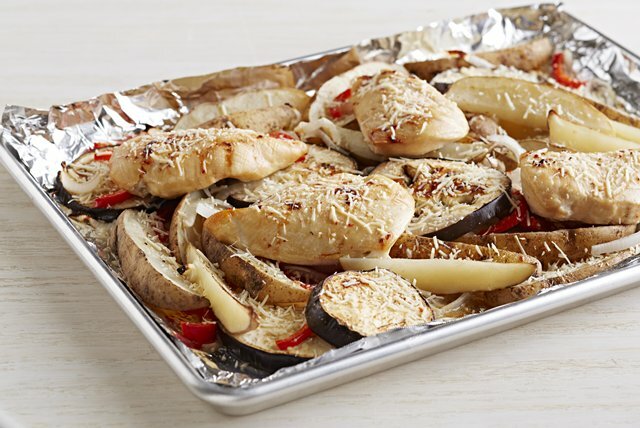 Explore our chicken and potato recipes from My Food and Family! 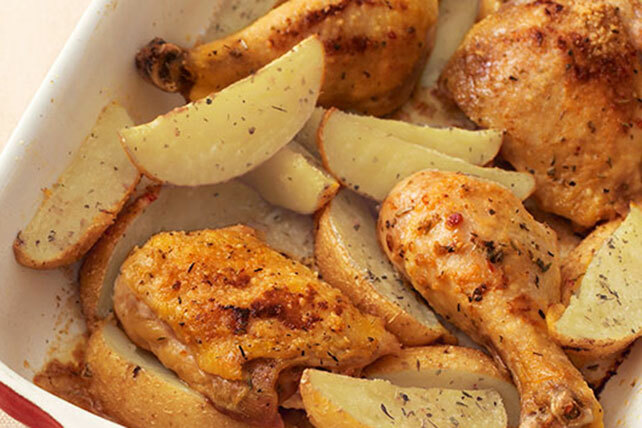 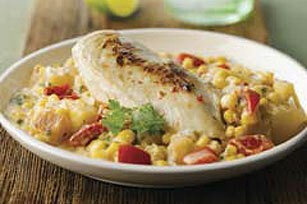 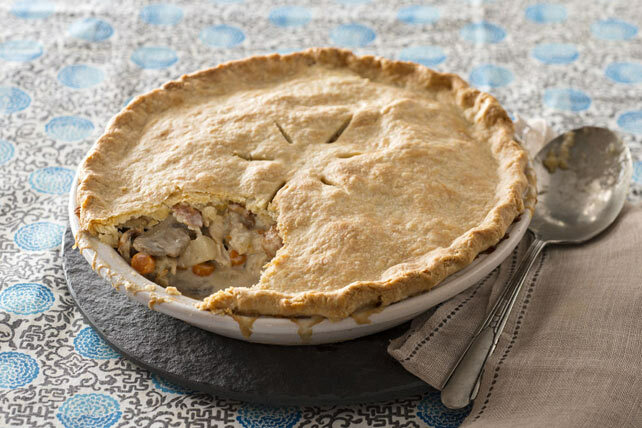 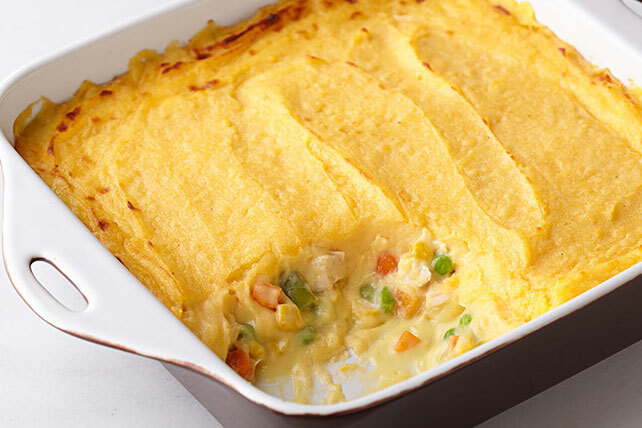 These recipes vary from classics to unique new favorites. 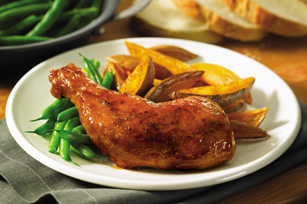 Don&apos;t forget to add a tasty veggie side dish like green beans or carrots. 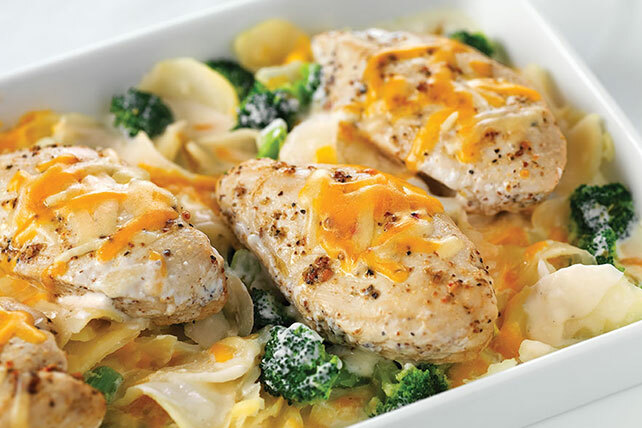 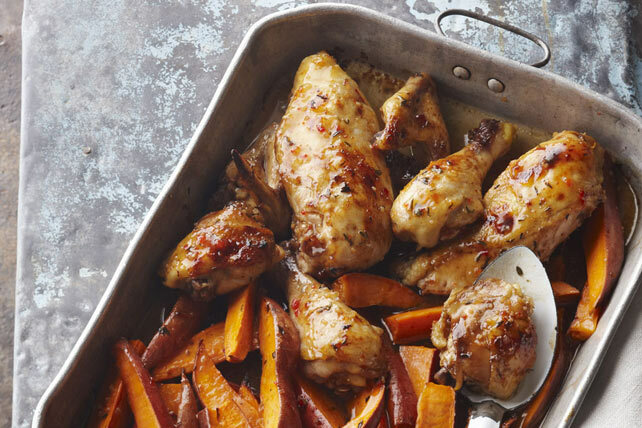 Add these sure-to-please recipes to your weekly meal plan! 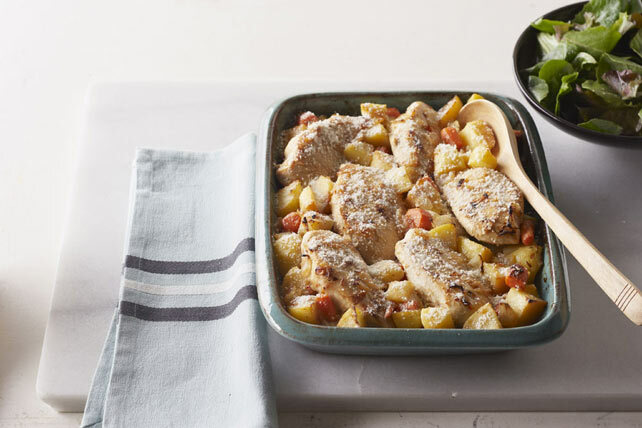 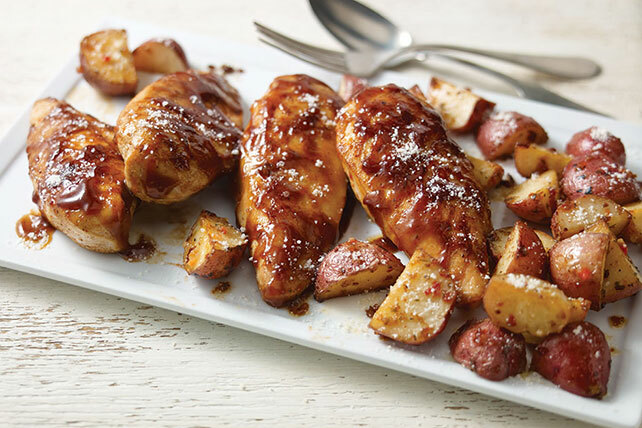 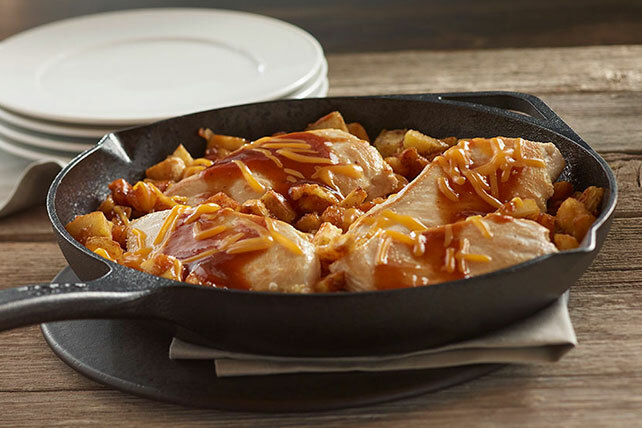 If you&apos;re looking for ways to enjoy these two ingredients on their own, check out our potato recipes and our chicken recipes!